In Riviera Nayarit luxury is our magic, and this magic has captured the attention of golf personalities like the Executive Vice President of the Jack Nicklaus Academy, Ted Simons, who recently called Mexico’s Pacific Treasure “The up-and-coming golf destination in Mexico”. Learning to play golf in Riviera Nayarit is something out of this world. 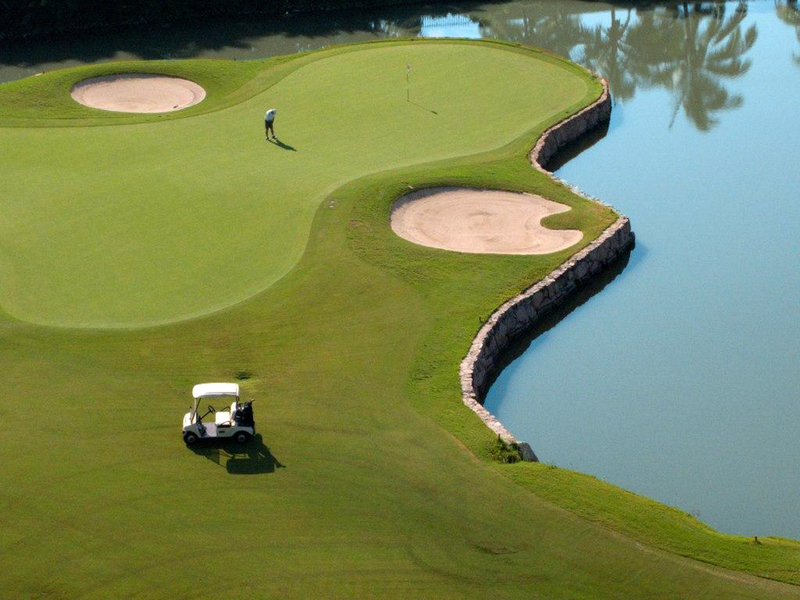 With six PGA-rated golf courses and an additional executive course approved by the Mexican Golf Federation, the learning possibilities for all levels are endless. Learn to play while you enjoy the amazing landscapes of the Mexican Pacific coast, with the Sierra Madre and the ocean framing the exuberant tropical vegetation that make Riviera Nayarit a truly magical destination.